Georgia Jr. Teen, Jordan Meachum, met the sports analyst for NBA on TNT. Georgia Jr. 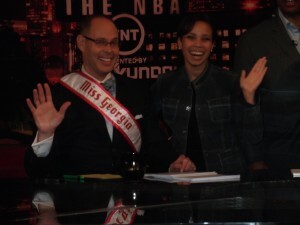 Teen Queen, Jordan Meachum, met the sports analyst for NBA on TNT. Georgia Jr. Teen , Jordan Meachum, met the sports analyst for NBA on TNT. 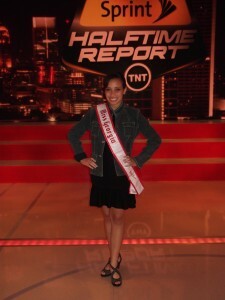 She met, Shaquille O’Neal, Ernie Johnson, Charles Barkley, and Kenny Smith. Author Matt LevertonPosted on May 19, 2013 April 2, 2016 Categories Georgia, Pageant Stories, pictures, RoyaltyTags barkley, charles, ernie, Georgia, johnson, Jordan, jr, kenny, meachum, met, nam, namiss, o'neal, pageant, pageants, queen, shaquille, smith, teenLeave a comment on Georgia Jr. 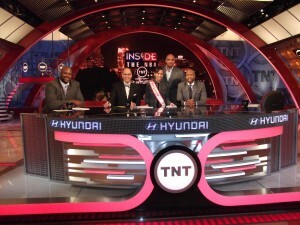 Teen, Jordan Meachum, met the sports analyst for NBA on TNT.